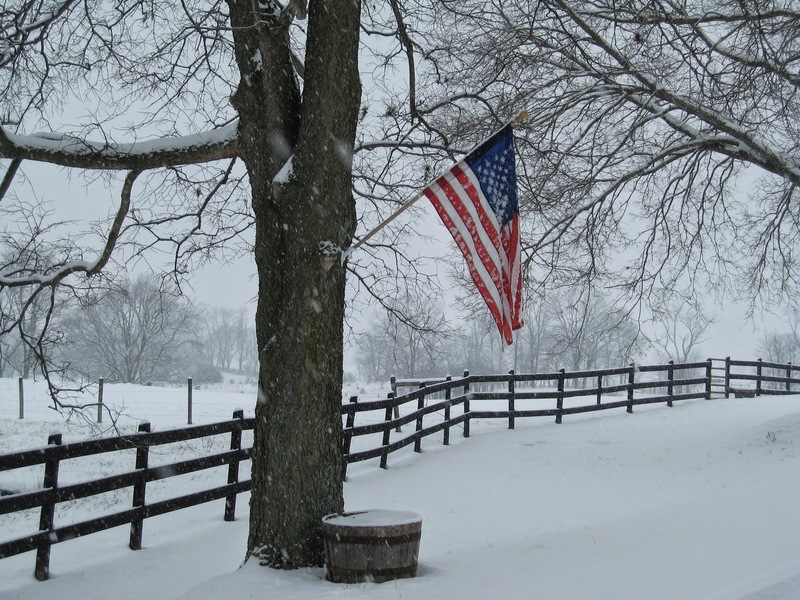 In observance of Presidents' Day, F&M Bank will be closed on Monday, February 18th. We are excited to announce that F&M Bank is relocating our existing Edinburg Branch to 300 Stoney Creek Boulevard. Our new location will be open for business Monday, March 18, 2019. The existing Main Street branch lobby will be closing end of day Friday, March 15th. The Drive-thru will be closed on Saturday, March 16th to allow for the move. Please, note that no action is required by you during the relocation process. If you currently have a safe deposit box in the South Main Street location, the box and its contents will be securely moved to the new Stoney Creek Blvd location. You will not need to be present and no action is required on your part. 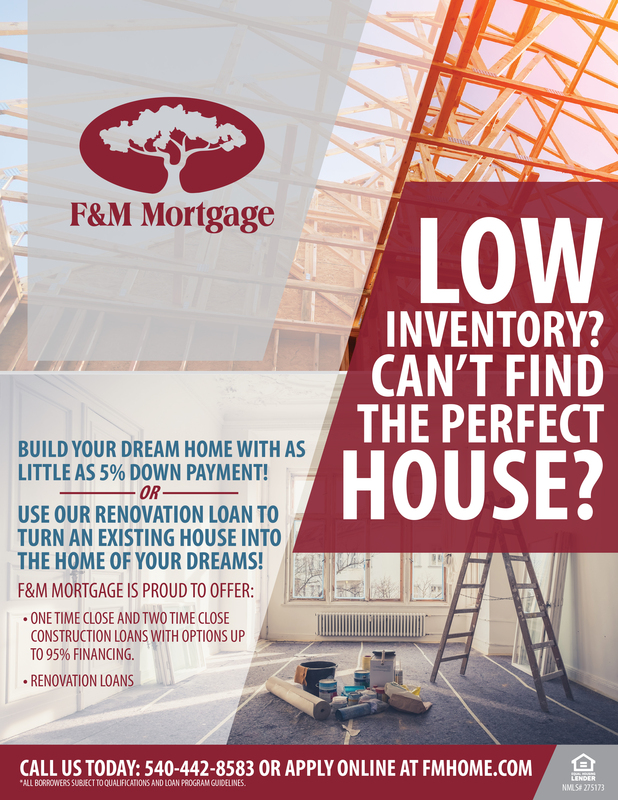 All of us at F&M Bank are excited about this opportunity for our bank to better serve you. If you have any questions regarding the relocation, please call us at the branch: (540) 984-4129. Can't Find the Perfect House? Build or Renovate! F&M Bank Corp. (OTCQX: FMBM), parent company of Farmers & Merchants Bank, announces its financial results for the fourth quarter and year ending December 31, 2018. Return on Average Assets of 1.48% and 1.19%, respectively. Soon you will have access to an easier, faster and more convenient way to pay bills. It's easy to pay a bill, pay a person, set up Bill Pay alerts and more! Our interactive or guided demo will walk you through the process. F&M Bank is currently recruiting for Summer Interns for 2019. This is a partnership with the Virginia Bankers Association and will run approximately 10-12 weeks. If you know of a student who is majoring in finance, economics, business, accounting or marketing and will be a rising Junior or Senior for the 2019/2020 school year, please have them to check our website to learn more about the Internship program and application process. All applications should be submitted by February 22, 2019. 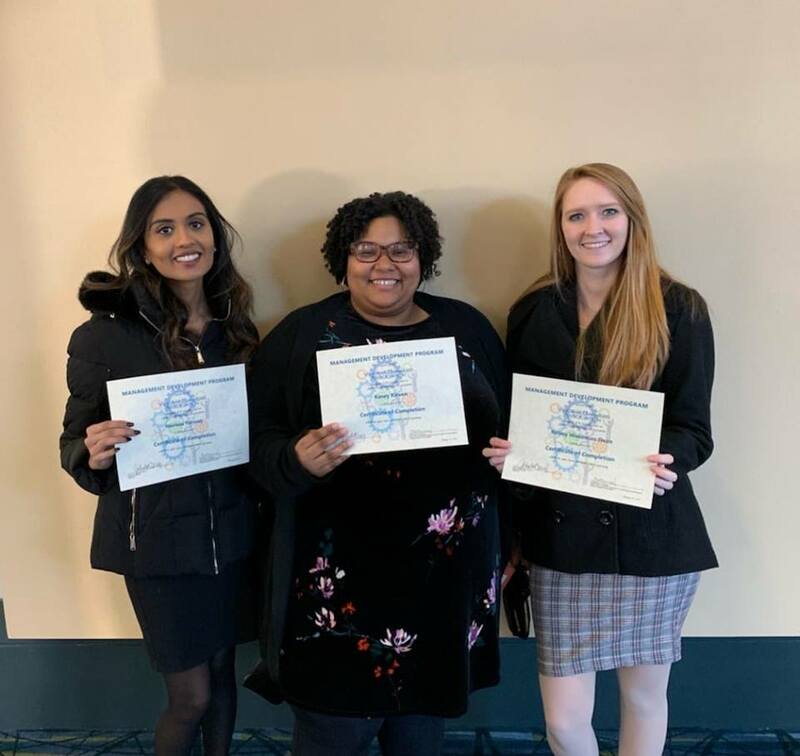 Congratulations to our marketing specialist Kelsey Dean (pictured far right) on graduating from the Virginia Bankers Association's 2018-2019 Management Development Program. Way to go, Kelsey! We value all that you bring to our bank! Calling all high school seniors! Could you use $7,500 to help pay for college expenses? Sign up for the Virginia Bankers Association Bank Day Scholarship Program through F&M Bank! The registration deadline is quickly approaching - don't miss your chance to sign up! The purpose of Bank Day is to expose students to the banking industry and provide an opportunity for students to learn about banking, financial services and the vital role F&M Bank plays in the community. From their experience, participating students will write an essay for the chance to win a scholarship. 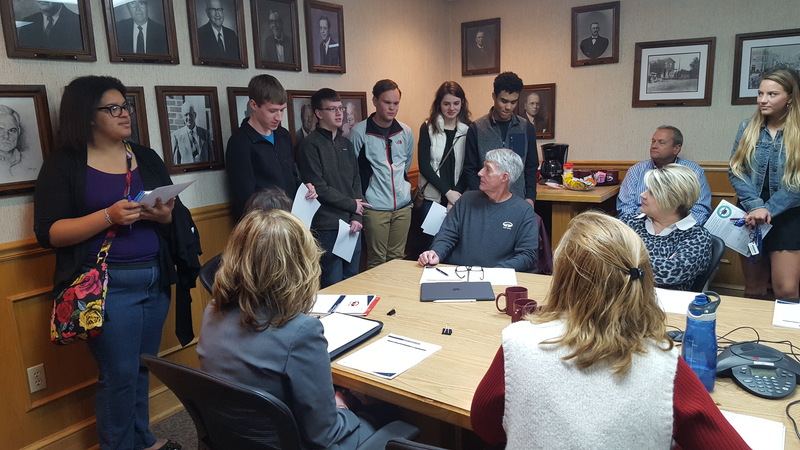 This year, we'll be hosting Bank Day shadowing experiences in Timberville, Harrisonburg, and Staunton. If interested in learning more or signing up, click here. Please, join us in welcoming Leigh Blevins to the F&M Bank family. Leigh will fill the branch manager position at our Coffman's Corner branch as John Coffman transitions to the Woodstock office. Leigh brings a diverse banking background to the team and boasts over 30 years of experience! Please, extend a warm welcome to Leigh as you see her at the branch! At F&M Bank, community has always come first. We understand the valuable role nonprofits play in creating thriving towns and communities. That’s why we encourage our employees to support local causes and, as a company, F&M donates time and resources to local charities and events. We are proud to have the top spot in deposit share for Harrisonburg-Rockingham County, and we also strive to be the top bank for nonprofit organizations across the Shenandoah Valley. In that vein, we created this comprehensive directory of nonprofit resources to support your organization. From free nonprofit resources to member organizations, you’ll find it all in our best-of list. If you’re looking for a nonprofit bank account, we can help with that, too! Throughout the month of December, employees donated over $400 to Tinkling Spring Food Pantry.The pantry is part of the Blue Area Food Bank network and serves the Staunton area. Meet Rocky Plumington III! 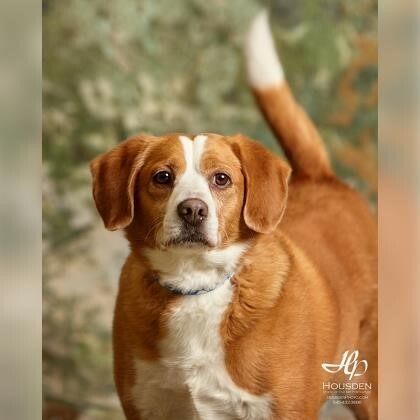 Rocky is a seven-year-old, neutered male beagle mix who is the gentleman of your dreams. Really, he would love a buddy to help him walk off some of the extra weight, so if you're looking for someone to help you with your resolutions, he would love to be a part of that. He is a well mannered pup who already knows sit and paw. He also excels at fetch and loves to play with stuffy toys. Rocky qualifies for the Seniors for Seniors program! His adoptions fee is just $30 to adopters age 55 and up!